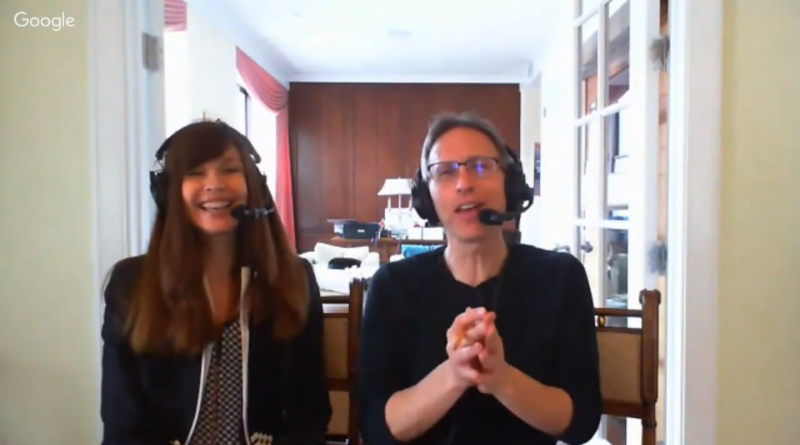 Carol Alt, NYC, Food is medicine, A Healthy You, Real ID, Michael Boldin, Tenth Amendment Center, Legalizing cannabis, Sanctuary cities and MORE! 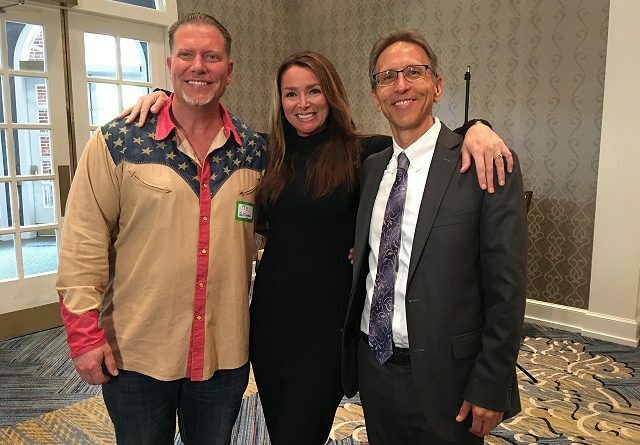 Ty Bollinger Outside The Box, Mueller mania, First Amendment Alzheimer’s, Eastern vs. Western Medicine, Vaccine autoimmunity, Dr. Marlene Siegel, Dog healthy diet, Essential oil cats, Bacon truth and MORE! 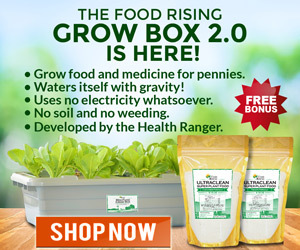 Curing Lyme disease naturally, Erin Elizabeth, Health Nut News, safe weight loss, raw food, Dr. Mercola, allergies, farming, Vitality Bistro & more! 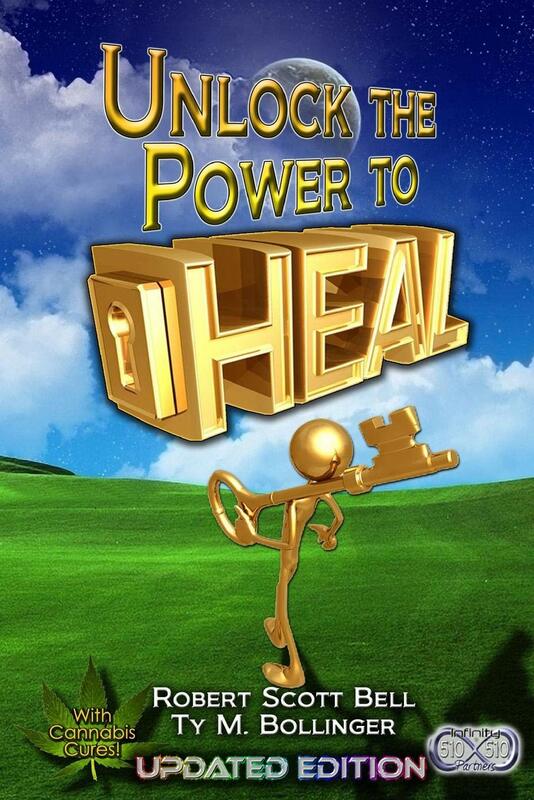 The Robert Scott Bell Show December 19, 2013 Did you miss today’s broadcast? Click here to download and listen now! 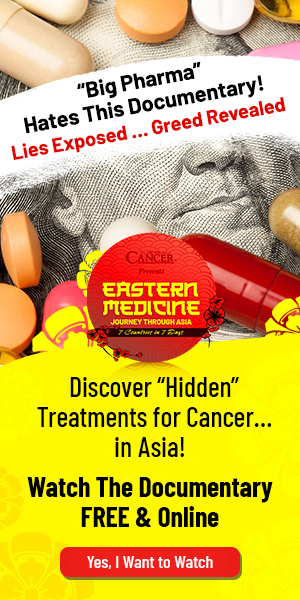 NIH cancer kids, Harry Reid foot in mouth disease, U.S. collapse, raw food cures, Chipotle upsets Big Agra, probiotics, FDA poo, retro-RSB & more! 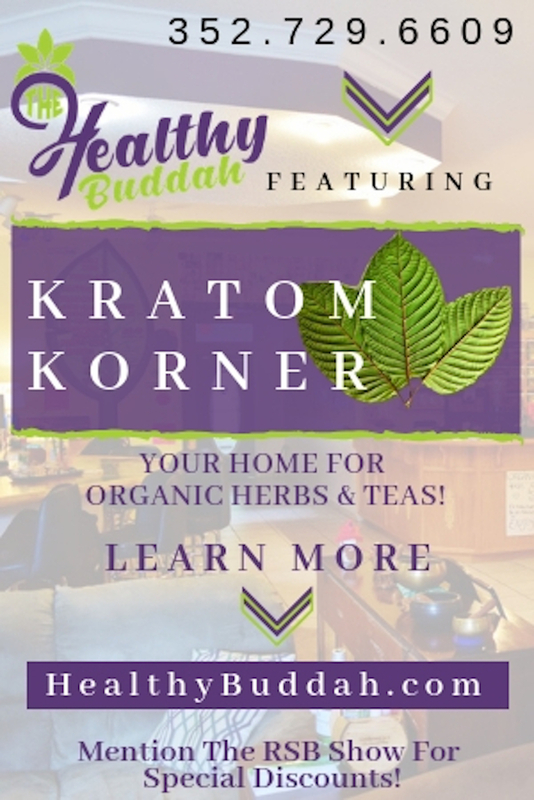 Ty Bollinger Outside the Box, Quick Quack Sorcery Docs, Christian Wilde Alzheimer’s Cure, Paul Nison Raw Food Fun, Health Freedom Expo Preview, Drugged Diabetes & More!